We now have late night hours for your convenience! Coming from the Week's Crossing intersection, turn into Webb Place as if you are going to Starbucks. At the stop sign where the Starbucks drive through is straight ahead of you, take a left and continue past the Microtel Inn & Suites Hotel which will be on your right. Continue past the hotel towards the apartment buildings straight ahead of you. 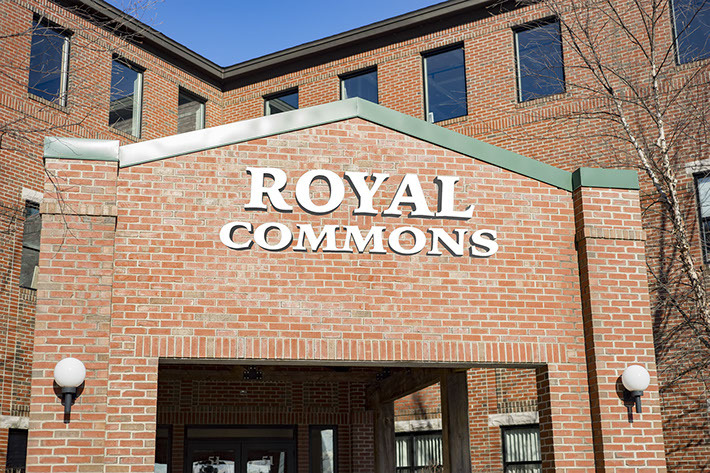 A sign for 51 Royal Commons will be on your right, and we are located on the second floor of that building. If you are an existing patient, we would like to thank you for trusting us with your dental care. 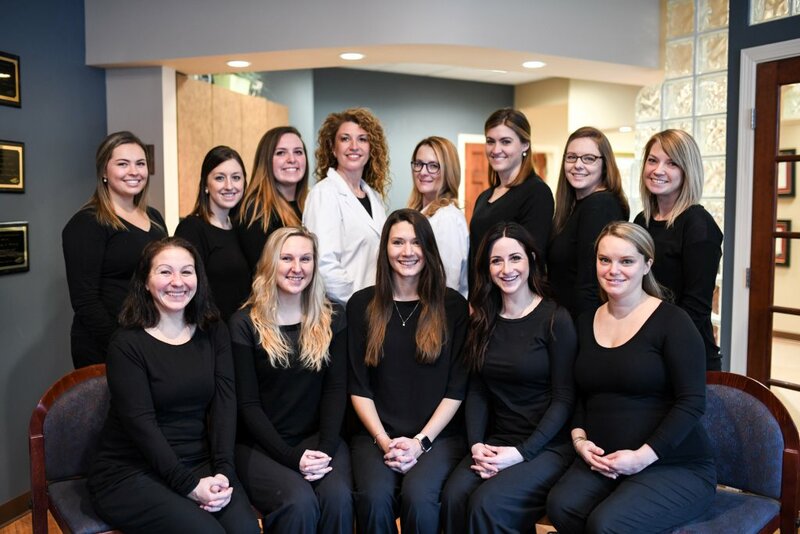 If you are a new patient we would like to welcome you to our Dover NH dental office. Dr. Jennifer A. McConathy and her dental team are committed to providing you with the personalized, high quality dental care that you deserve. Part of our commitment to serving our patients includes providing information that helps them to make more informed decisions about their oral health needs and the dental treatments they are receiving. Please browse through our website and be sure to contact us @ 603.617-4492 if you have any questions or would like to schedule an appointment. You may also use our online appointment request form to schedule your appointment. Dover Dentist, Dr. Jennifer McConathy offers restorative and cosmetic dentistry with services that include: Dental Exams & Cleanings, Crowns, Dental Implants, Neuromuscular Dentistry, TMJ/TMD Treatment, Teeth Whitening, Veneers, Oral Cancer Exams, Root Canal Therapy, Periodontal Treatment and more. Contact Your Dover Dentist, Dr. Jennifer McConathy. Accepting Most Dental Insurance and Offering Dental Treatment Financing.